This entry was posted on Monday, January 21st, 2013 at 9:30 am and is filed under Book Reviews. You can follow any responses to this entry through the RSS 2.0 feed. You can leave a response, or trackback from your own site. 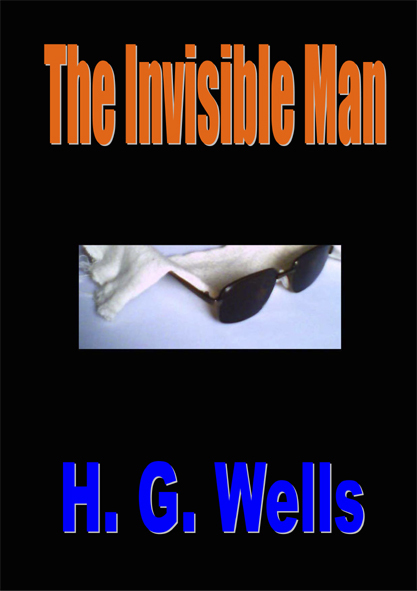 I really think this amazing article , Remote Control Blinds “Book Review – The Invisible Man by H.
G. Wells | Peatmore News”, quite engaging and the post was indeed a terrific read.